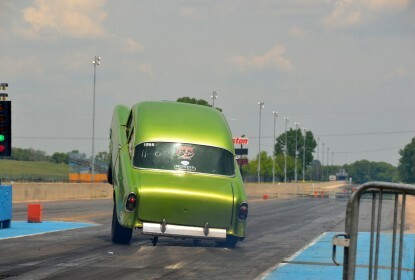 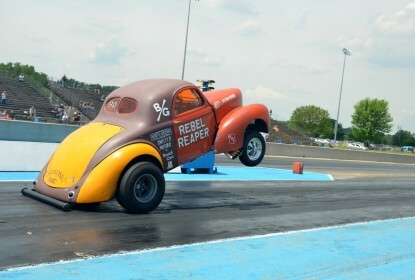 See This Incredible Gasser Wheelstand From The Holley National Hot Rod Reunion – 1937 Chevy With All Four Off The Ground! 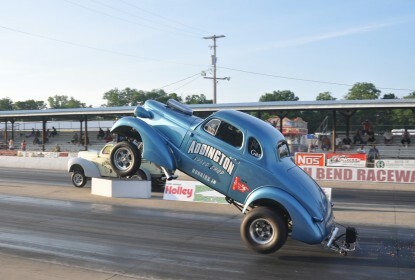 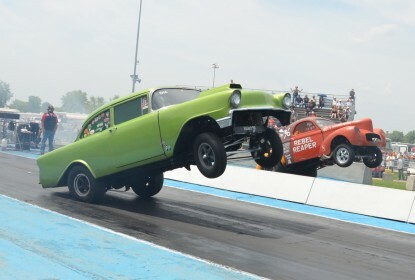 Jun 13, 2014Brian LohnesComments Off on See This Incredible Gasser Wheelstand From The Holley National Hot Rod Reunion – 1937 Chevy With All Four Off The Ground! 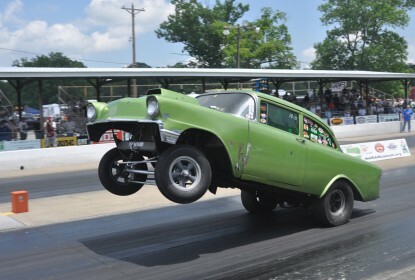 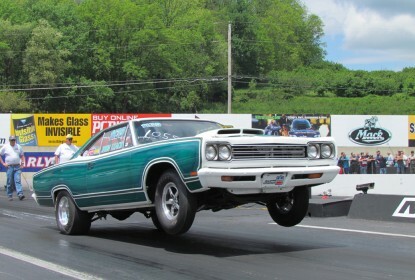 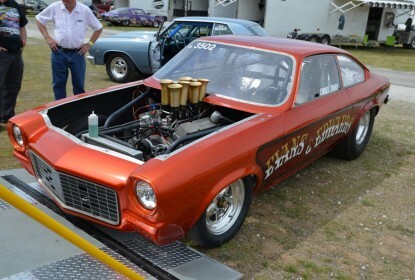 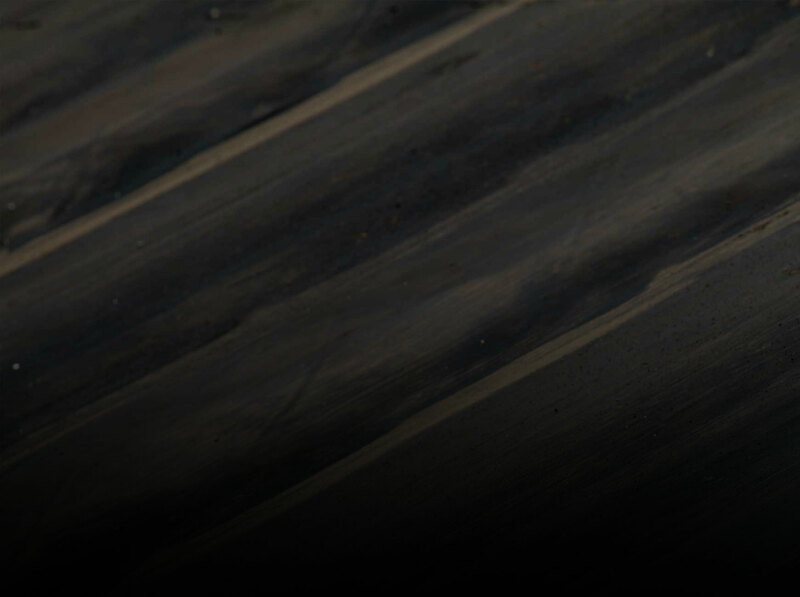 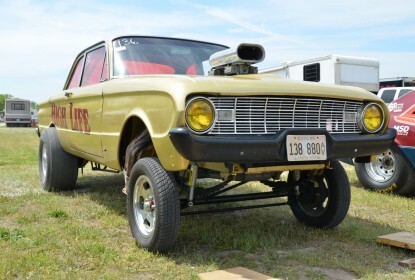 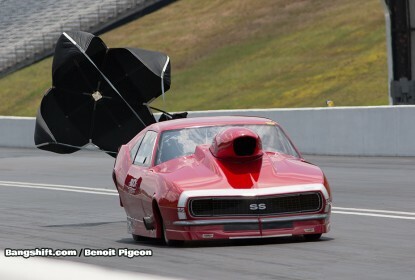 2014 Hunnert Car Heads Up Coverage: Raw, Fun, Cool Drag Racing The Way It Used To Be – Big Fun! 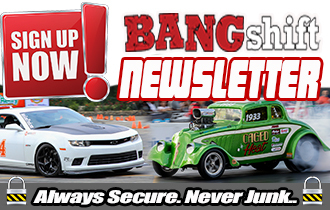 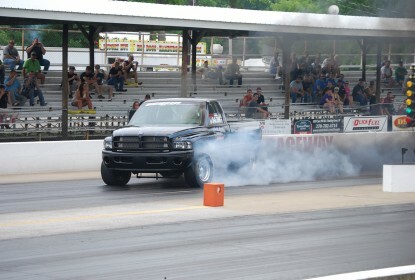 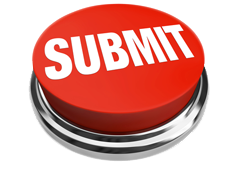 Jun 09, 2014Brian LohnesComments Off on 2014 Hunnert Car Heads Up Coverage: Raw, Fun, Cool Drag Racing The Way It Used To Be – Big Fun! 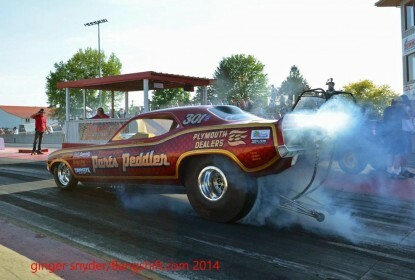 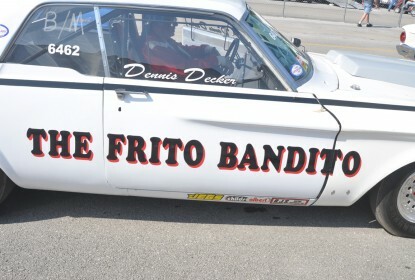 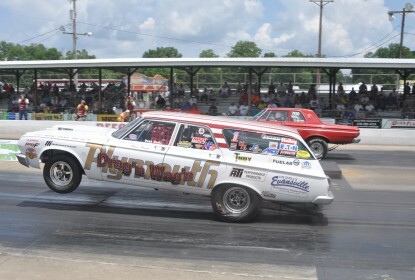 May 28, 2014Darr HawthorneComments Off on Great Lakes Nostalgia Funny Car Circuit Hits Ohio’s Quaker City Dragway – Classic Funny Car Action Photos!